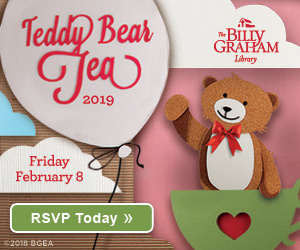 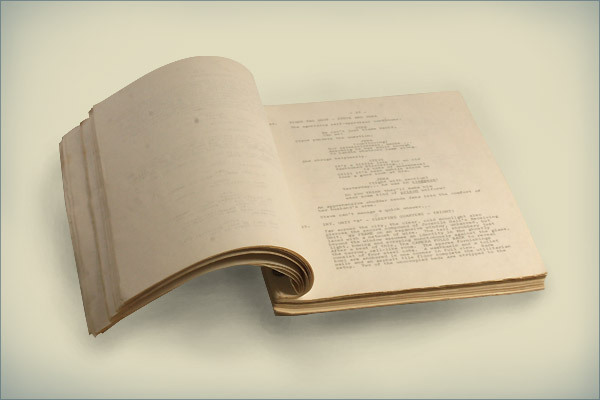 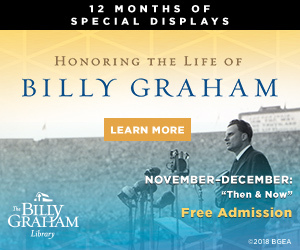 Over the next few months we will feature memorabilia from World Wide Pictures, a film production and distribution company of the Billy Graham Evangelistic Association established in 1951. 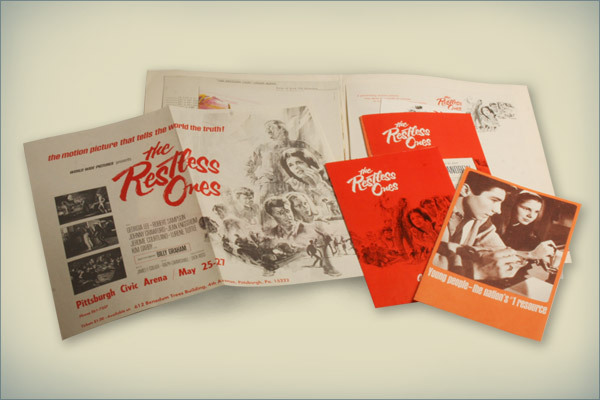 This month we are featuring promotional material from The Restless Ones. 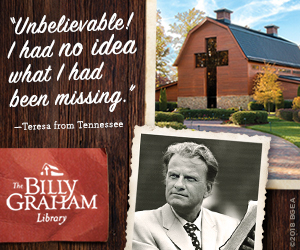 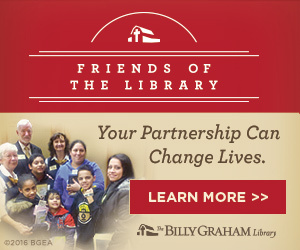 A hidden treasure, this film was Billy Graham’s first movie to be shown in regular theaters. 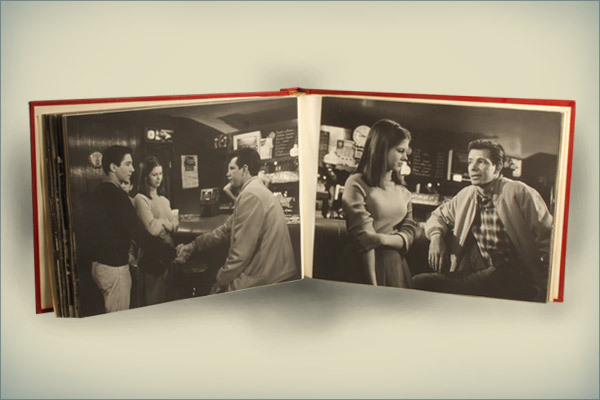 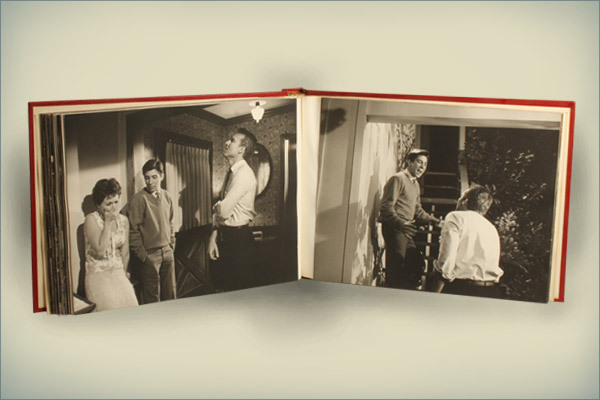 The film gives a realistic look into a teen’s life during the 1960s and dealt with topics that are still relevant today, such as peer pressure, dating, and drugs. 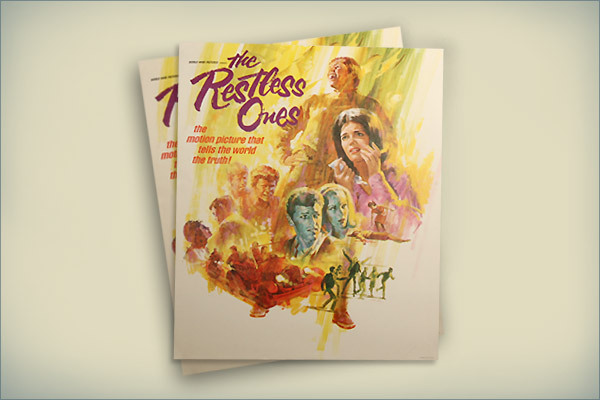 The Restless Ones DVD is available for purchase at the Library bookstore. 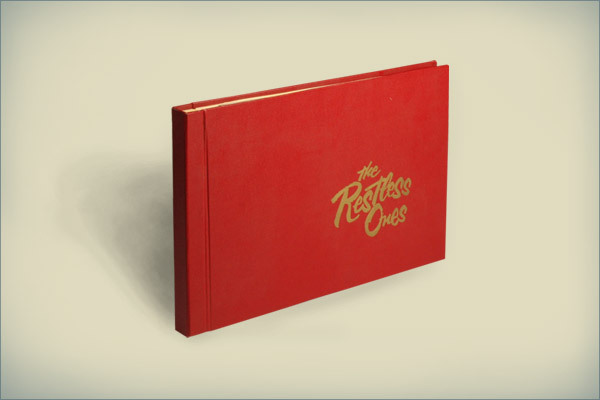 You can also order online.